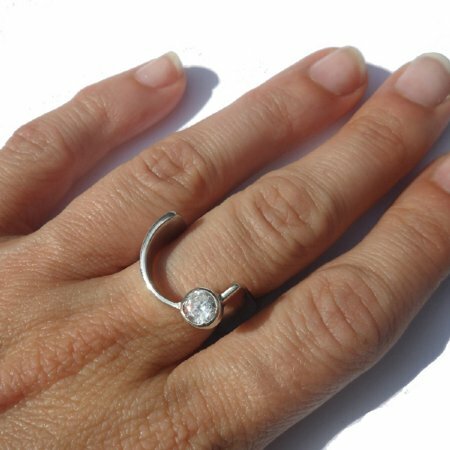 This uniquely shaped sterling silver designer ring is not only stunning to look at, but exceptionally comfortable to wear! 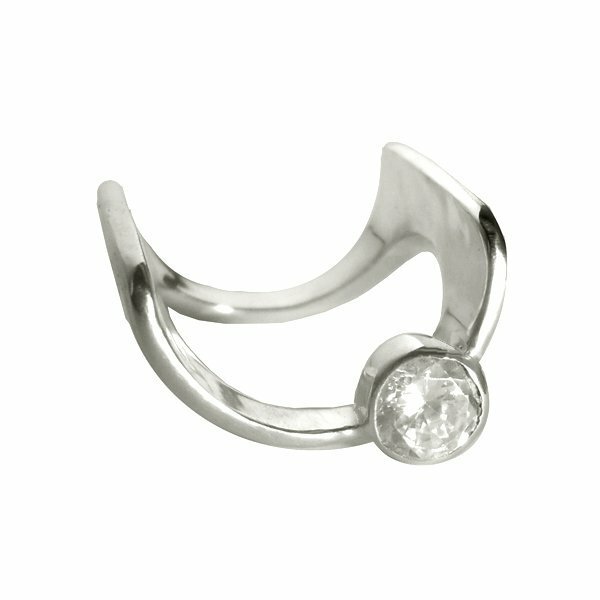 Adorning a brilliant cut cubic zirconia, this precious piece is sure to impress. Other stones available upon request. Be sure to watch our video! Please allow 1-2 weeks for production.